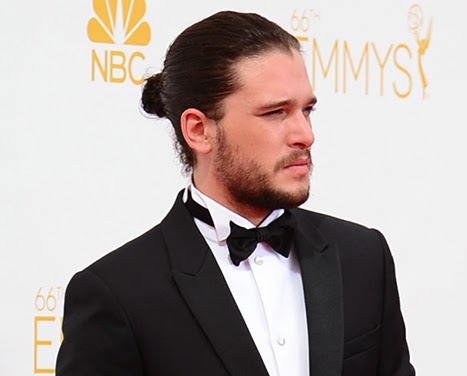 Just making it clear, I wasn't actually at the Emmys, just viewed it from my comfortable couch last evening. 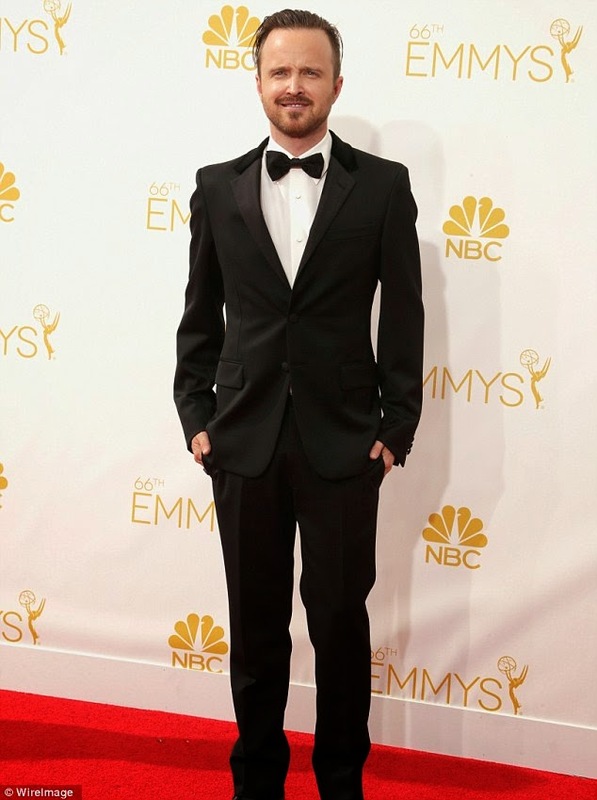 Yesterday was I think the first time that I sat through the entire Emmys, partly because of Bryan Cranston and Aaron Paul and partly because I was so mesmerized by the way everyone was dressed. I was a little disappointed that Game of Thrones didn't bag any awards this time. 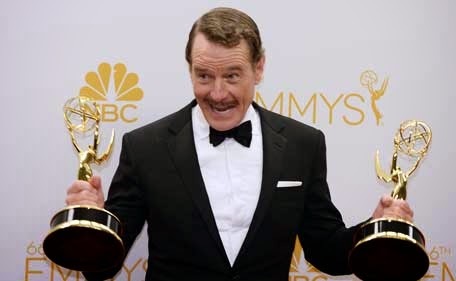 But yay to Breaking Bad for winning 5 awards out of 7 nominations. Now I have a list of shows to watch thanks to the Emmys. Starting with American Horror Story, now. Host Seth Meyers with wife Alexi Ashe. Hayden Panettiere looking gorgeous in that sequined dress with that baby bump and super glow. Modern Family star, Sarah Hyland or better known as Haley Dunphy was by far my favourite look. Pretty Taylor in this elegant sequined gown. This guy. Enough said. 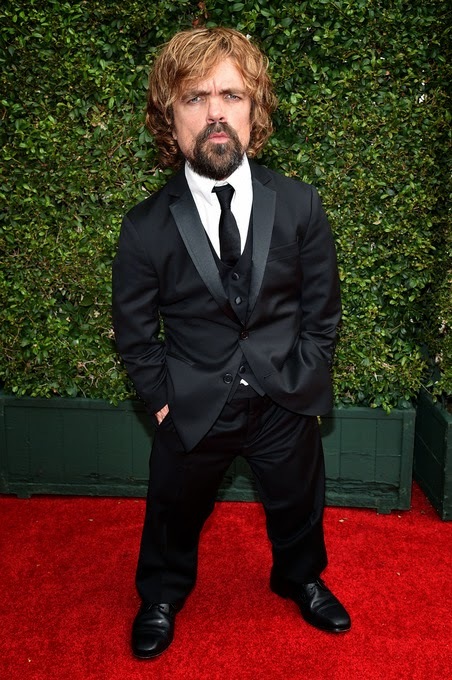 Peter Dinklage, so suave! Cersie Lannister, all black everything. "Yo, Skinny" Looking fine as hell. Anddd, CONGRATULATIONS to my favourite Tv Actor! You're brilliant.